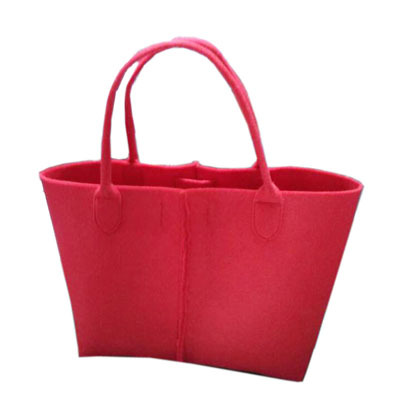 single color Matte PU digital storage bag, with elastic string, simple and convenient. 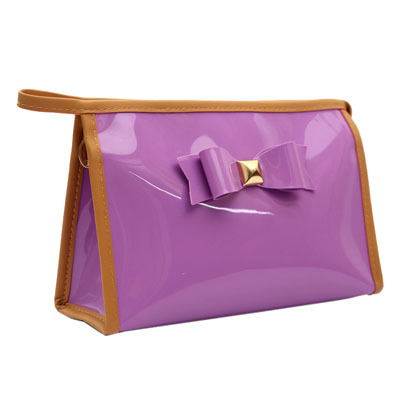 Cute candy color waterproof leather cosmetics bag,shiny patent PVC material, fresh color, nice. 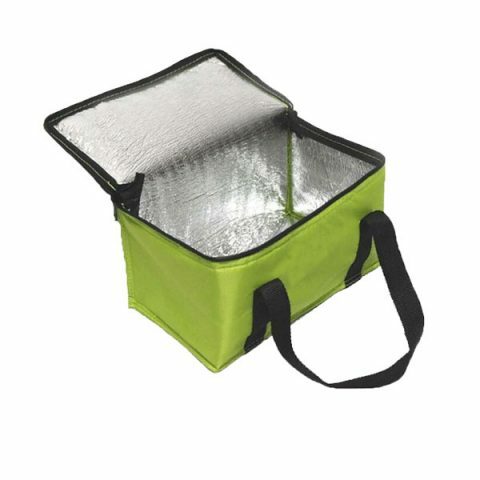 11L　Insulated Cooler Lunch Bag Target，With a pallet, load-bearing not deformation.. 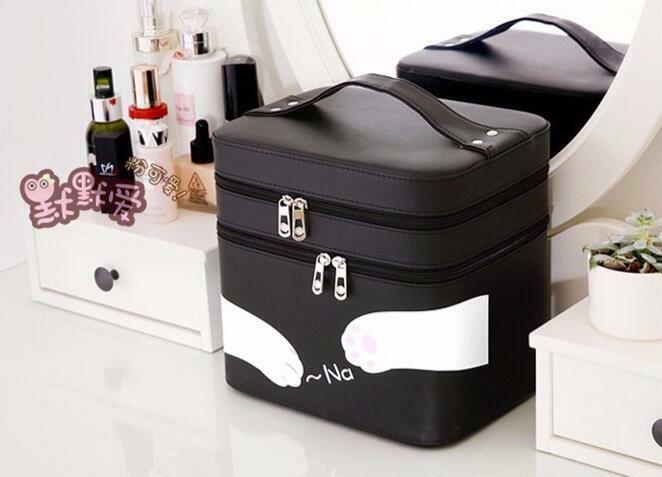 Fashion ladies cosmetic bag, Carving effect. 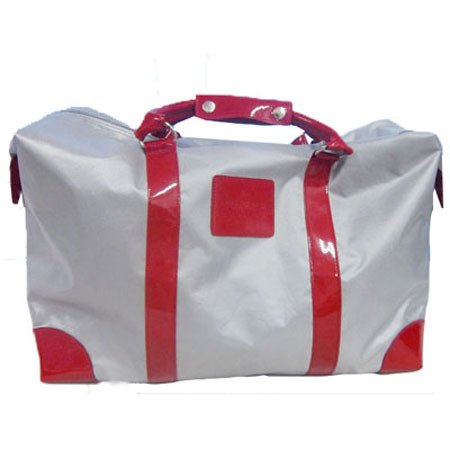 OEM and ODM service on all kinds of bags. More than ten years of production experience, quality assurance, design, customization, production and export in one-stop services. 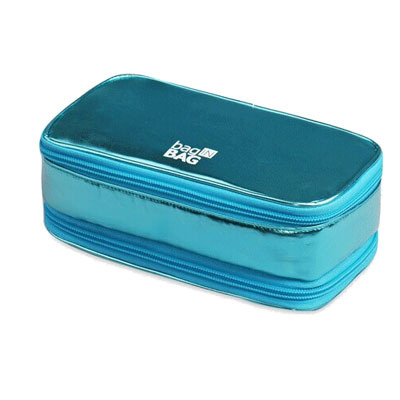 Our main products are Cosmetic bags, make up bags, make up cases, lunch bags,Shopping Bags, Backpacks, Cooler Bags, kids backpack, school bags, Beach Bags, Gift bags, Waist Bags, Toiletry Bags, Mummy/diaper Bags, Changing Mats,Handbags, Laptop Bags etc. We are experienced on products design, sample, production. 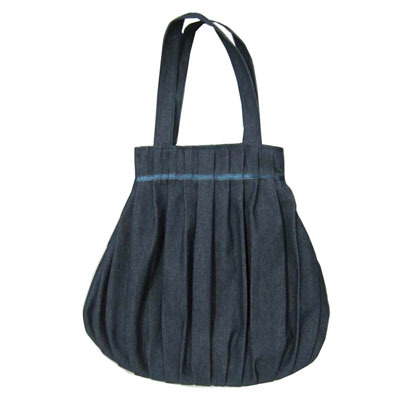 Our custom-made service include bag style, size, material, colors, logo, package , these all can follow clients requirement. Professional sample maker to provide you correct sample before production, that is better to protect clients to get they want. 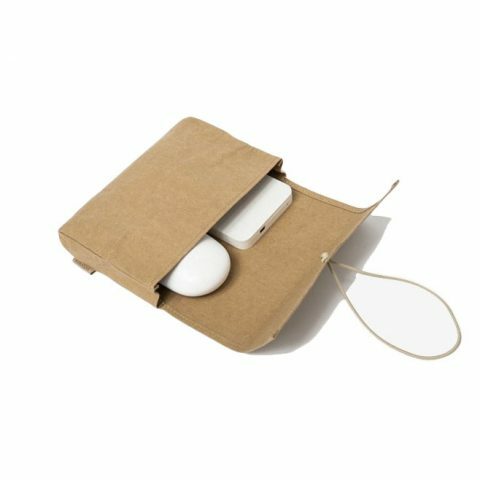 Our products extensive use on many industry, such as product package(cosmetics and others), Retail and promotional items. 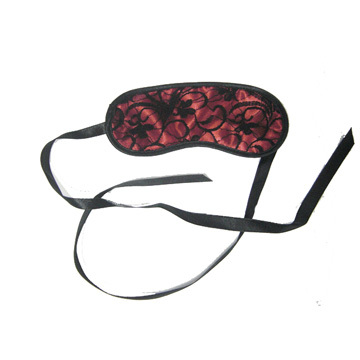 We have good merchandiser to follow-up from sample to delivery all the time. 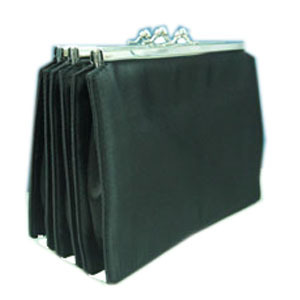 The quality of the product is better than this industry and can be gotten approval consistently by customer. There is perfect factory management system, QC standard operation process, skillful workers, stable and reliable supply chain and product output in high quality assurance. We are located in Shenzhen where is in the core of China’s manufacturing industry. We have advanced industrial technology; perfect supporting environment and prompt logistics. Meanwhile, we have more than 10 years of production experience, stable raw material suppliers and perfect management system. So we have a very good competitive advantage in product quality, delivery time and price in the industry. To create better value and warm service for our customers is our target. We have professional sales staff to be serving for each customer. We have our own CRM system. We always track constantly the requirement of each customer and the progress of goods, etc. The response time from getting the customer’s email is within 12 hours. It is our advice to use e-mail for the important matter. And discuss the details by Skype with such timely chat tool. We valued our improvement of product quality including from samples, materials, accessories, bulk samples, production, QC, appearance, packaging to transportation and so on. It is three months after-sales service for us to be offered after the goods was arrived port. 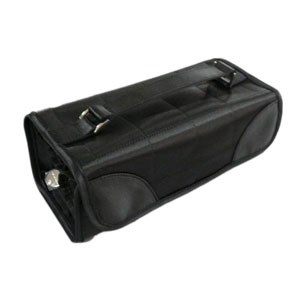 Cosmetic bag is suitable for most people all over the world. 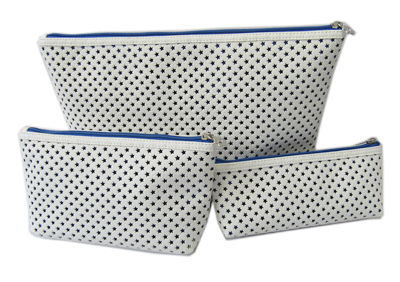 When we travel we can put the cosmetic products or bath set into the cosmetic bag, that give us life convenient help. You need, we are professional, please contact us Please tell us your requirement or ideas, our professional sales people will contact you within 12 hours.